← Join Fondazione Italia for the annual CARNEVALE party! In partnership with the students of the Italian Studies Program of Chapman University, The Los Angeles Composers Collective dissect and interpret iconic pieces of Italian Literature for a fresh take on an old classic. 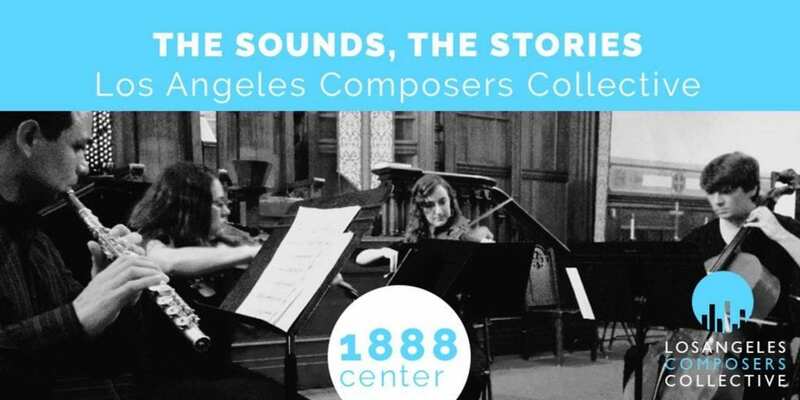 The concert and discussion will take place on Saturday, March 9th at 8pm at 1888Center in Orange, CA and will be recorded by the podcast, “The Sounds, The Stories,” by Brew Sessions Live. Composers: Linda L. Rife, Derek Dobbs, Cassandra Venaglia, Jon Brenner, Danielle Rosaria, Kostas Rekleitis, and Brooke deRosa. Guest Musicians: Cristina Jones (soprano), Cris Law (countertenor), Cassandra Venaglia (soprano), Jillian Lopez (harp), Cosima Luther (violin), and David Mason (cello). Discussion with: LACC composers, Dr. Federico Pacchioni, The Sebastian Paul and Marybelle Musco Chair in Italian Studies, Chapman University and students of Chapman’s Italian Studies Program. This entry was posted in Community, Events, Faculty Success, Italy Today, Students Success. Bookmark the permalink.